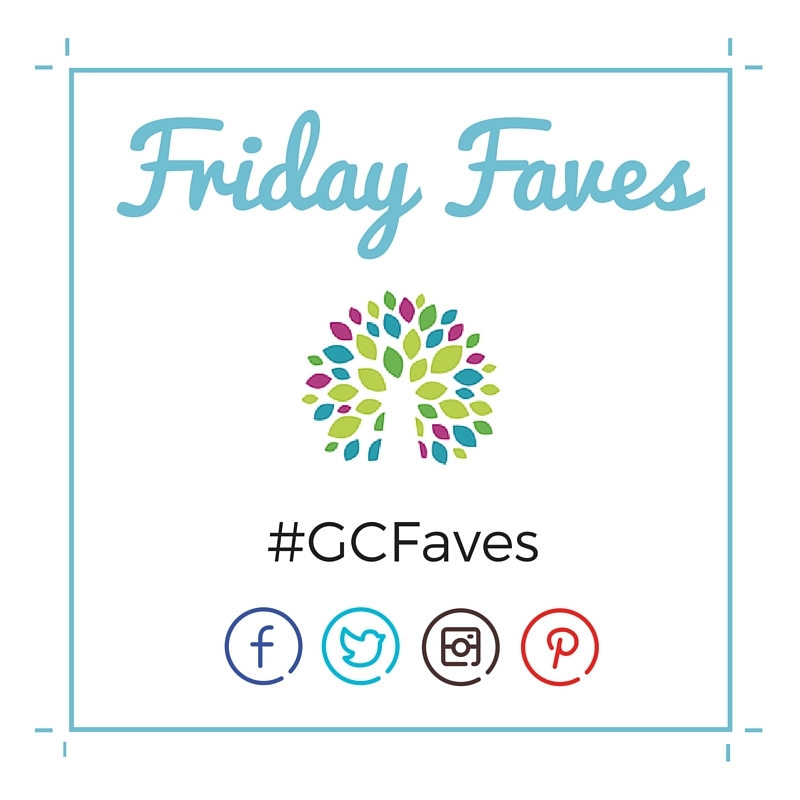 Home » blog » Friday Faves: What’s Your Favorite Thing about Grove City’s Arts in the Alley? 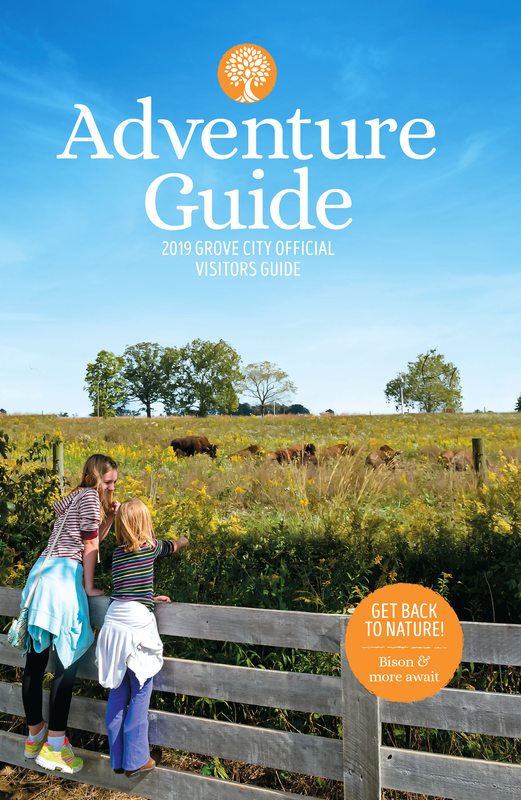 Friday Faves: What’s Your Favorite Thing about Grove City’s Arts in the Alley? Posted on Friday, September 18th, 2015 at 3:38 pm. We love that Arts in the Alley was mentioned as a favorite! The popular festival is this weekend, September 19 & 20. We will have a booth in the Kids Fun Street area with games and a postcard coloring contest. Your little one (or not-so-little one) could have their artwork made into a postcard! 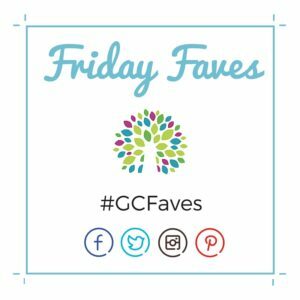 Now, onto this week’s Friday Faves. To keep with the theme of Arts in the Alley, this week, we want to know: what is your favorite thing about Grove City’s Arts in the Alley?